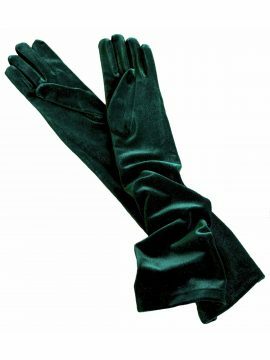 Beautiful vintage velvet gloves in finest quality soft stretch velvet, the richness of colour being revealed when caught in the light. 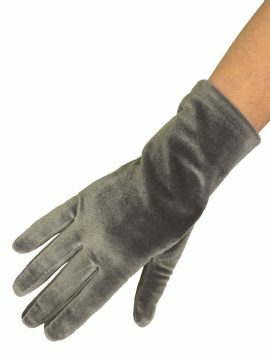 They are a perfect dress glove for vintage or more contemporary outfits for special occasions or smart-casual everyday wear. The gloves reach a little further up from the wrist than most short gloves. 'One Size Fits Most'. By Dents - reassuring quality. In black, navy, and slate silver grey. Please see our Product Description for full details and important sizing information.